On Sunday, February 3, 2019, our kind and loving husband, father, and grandfather, Arvil D. Bird, passed quietly away at his home at the age of 87. Arvil was born one of 10 children, and raised in Bluebell, Utah by loving parents, Leroy Bird and Lillian Leora Bristol. His upbringing on the beautiful Bluebell farmland among the cattle with little in the way of material possessions, created within him a strength that guided him throughout his life, and gave him a lifelong love for working the land. He felt most at home atop his tractor turning the dirt, then planting an expansive garden which he would patiently care for until it would yield its harvest, and always in abundance, probably because one of life’s greatest joys for him was to give – and when he harvested his garden, he never failed to give generously to his friends, family and neighbors. In 1951, shortly after high school, Arvil joined the United States Navy and served aboard the USS Bryce Canyon during the Korean War until he was honorably discharged near the end of 1954. Shortly after returning from war, Arvil married the love of his life, Josephine Elane Asay, in the Salt Lake Temple, and together they made their longtime home in Lindon, Utah. Arvil began working at the Orem Cannery, and eventually moved on to Geneva Steel where he would work for over 30 years, until it closed. Not wanting to retire quite yet, he went to work for Alpine School District for a few years. These deep Lindon roots allowed him to make many meaningful and lasting friendships that he sincerely cherished throughout his life. Arvil’s hobbies included gardening, fishing, building things, working on family history, horseback riding, hunting, and beekeeping. In addition, he found great joy serving in the temple as well as serving in his various church callings, notably the stake and ward clerk positions as he seemed to have a knack for organization and record keeping. Arvil will be deeply missed by his surviving wife, Josephine, his seven children, Terry, Leon, Nancy, Brian, Sharon, Teresa, and Judy, as well as 23 grandchildren, and 28 great grandchildren, who will joyfully carry his legacy into the future, just as he would have wanted it. Funeral services will be held Thursday, February 7, 2019 at 11:00 a.m. in the Lindon West Stake Chapel, 250 West 600 South, Lindon, Utah. (Known as 1050 West 1600 North Orem, Utah.) 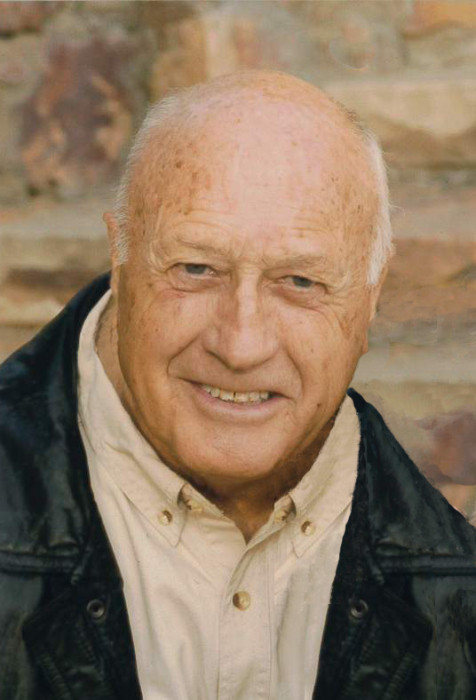 Family and friends may attend viewings Wednesday evening from 6:00 - 8:00 p.m. at Olpin Family Mortuary, 494 South 300 East, Pleasant Grove, Utah and Thursday morning from 10:00 - 10:45 a.m. prior to the service. Interment will be in the Lindon City Cemetery, 600 North 200 East, Lindon, Utah. Condolences may be sent to the family at www.olpinmortuary.com.